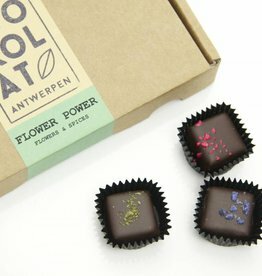 Antwerp Hands are a traditional gift and an official Antwerp quality product. 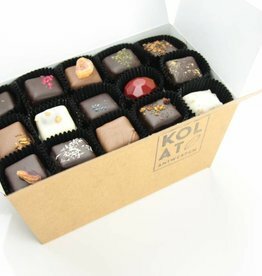 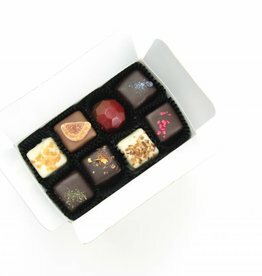 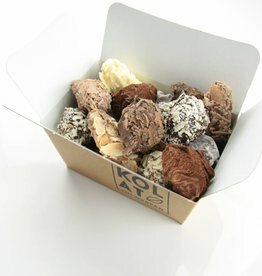 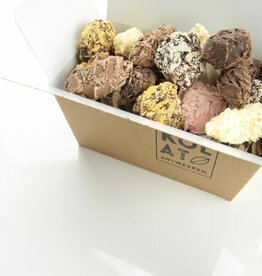 This luxury box contains 12 hand shaped chocolates with filling. 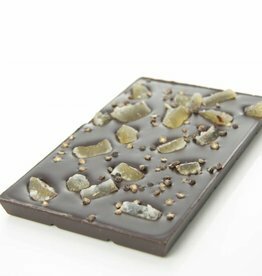 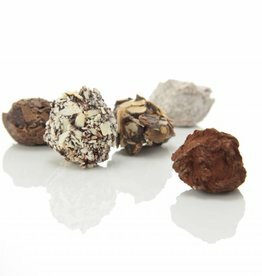 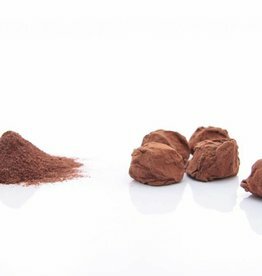 Dark chocolate (70% cocoa) covered with candied lemon and black pepper. 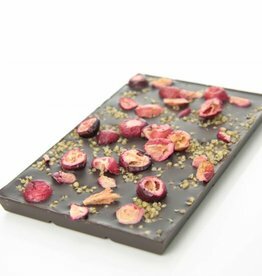 A dark chocolate bar (70% cocoa) generously covered with cranberries and puffed quinoa.